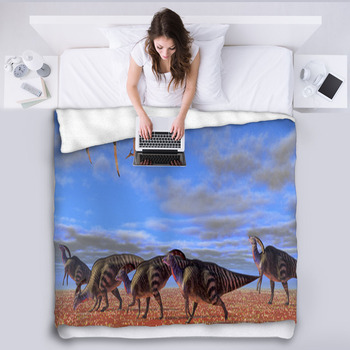 Who let the dinosaurs out? 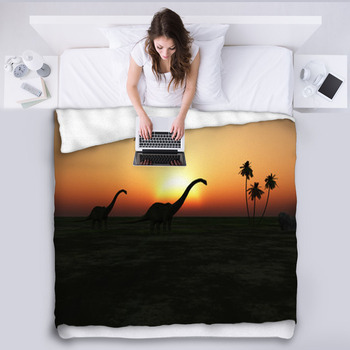 You did, with VisionBedding's dinosaur blankets. 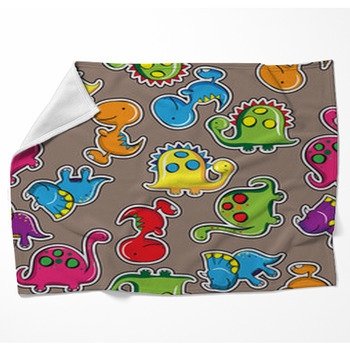 Every dinosaur from the placid triceratops to the mighty T-Rex is featured on these blankets. 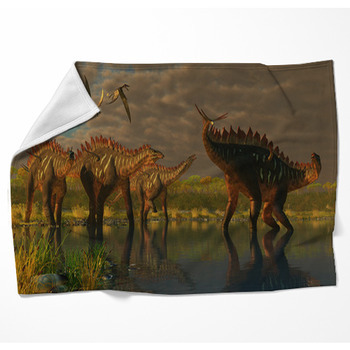 Whether you're after a playful snorkasaurus for your own Pebbles or a terrifying set of skeletal jaws, this collection of dinosaur blankets has the range of images you need to satisfy those Jurassic urges. 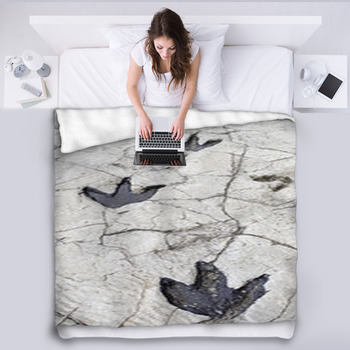 Put a dinosaur on your bed sheet and blanket and give reality to a long-gone wonder of the world. 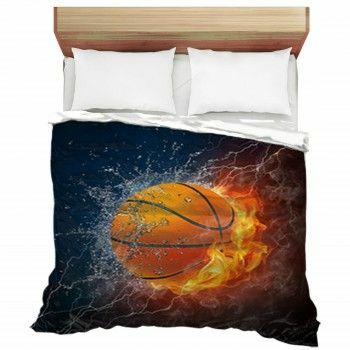 Make sure that you try our customization and personalization options on these blankets. 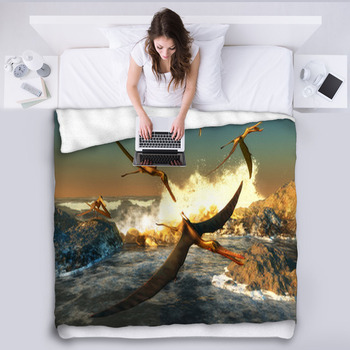 A throw blanket with the roaring maw of T-Rex could add excitement to your reading nook, especially if you add your own flair with color or font options. 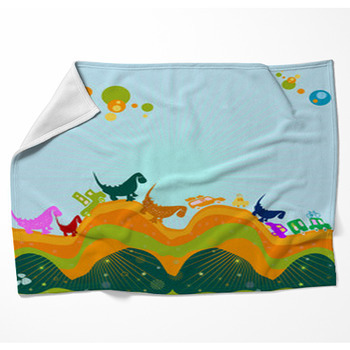 Want an ancient lizard in black-and-white? 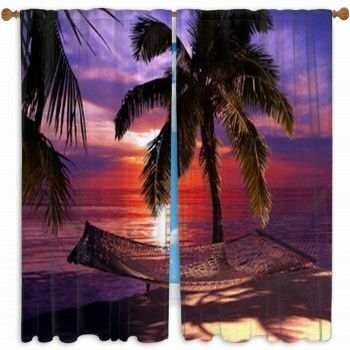 We've got your back there, too. 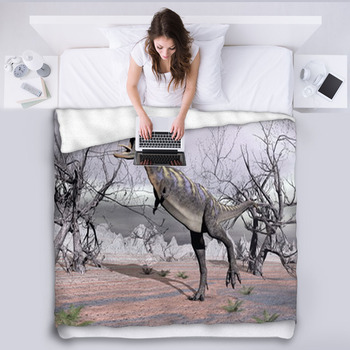 The personality of each dinosaur seems evident on their massive faces, and there's no reason you can't add your own personality to the primordial soup, too.